Looking to apply an Instagram filter on your photo without using the Instagram app on your phone? 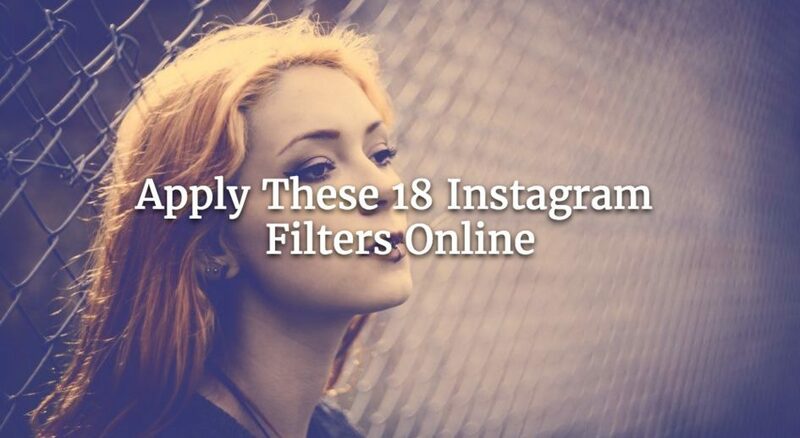 Choose from 18 Instagram-like filters on Watermark.ws including Apollo, Toaster, Sierra and the rest. Should I Watermark My Etsy Photos? Watermark.ws is a web app for watermarking photos and videos.